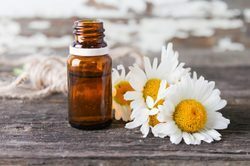 Providing you the best range of calamus oil, roman chamomile oil, tea tree oil, floral rose water, guaiac wood oil and herbal body massage oil with effective & timely delivery. 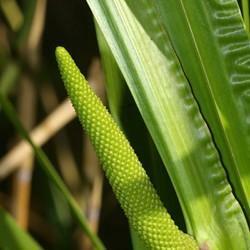 We are adept at manufacturing and supplying a wide range of premium quality natural Calamus Oil. 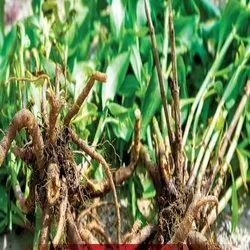 This oil has been used since time immemorial, is mentioned in Ayurveda and considered a highly effective stimulant for nervous system and brain. Plus, it is available at effective rates, is slightly brown in color and has a pleasant and sweet odor. We process high quality Roman Chamomile Oil which has much sweeter aroma than German Chammomile. This oil is developed according to the most advanced industry standards and is preferred for inhalation, as a sedative or pain reliever. 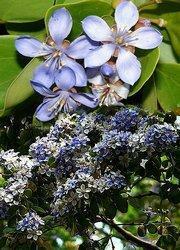 It is highly popular among customers and is considered a wonderful cure for insomnia, intestinal spasms. Our products are available at the best available rates and are safe to be used with young children and sensitive individuals. 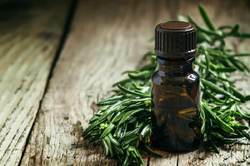 We are offering Tea Tree Oil (Melaleuca Alternifolia) which are known as melaleuca oil. This is developed with the help of perfect techniques. Moreover, our products are offered at completely reasonable rates and are developed as per customers’ demands. 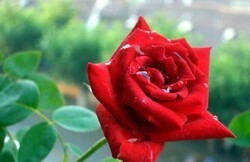 We have established adequate contacts in the market and are offering Floral Rose Water. They are developed with the help of natural products and we offer them in their purest form. They are developed as per the most advanced market trends and these floral waxes are the by-product of production of absolutes. They are desired by customers’ due to their excellent aroma and quality. Plus, they are offered at economical rates and are gentle enough to apply on various parts of the skin. We have earned a reputation in the market and are offering exquisite quality Guaiac Wood Oil . It is developed with the help of perfect technology and its colour is yellowish to greenish yellow or pale amber. 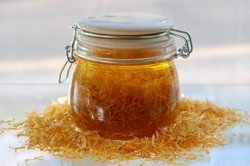 It is steam distilled from the wood of a small, wild tropical tree and is developed by our personnel completely in accordance with prevailing market standards. It is bottled in a semi-solid state, having a higher viscosity and is available at the best available rates in the market. It is considered to be too warm, slightly too thin and results in a lower viscosity. Plus, it is highly beneficial to our users and offers optimum performance. We are offering top notch herbal body massage oil that is perfectly natural and chemical free. They are developed from high profile technology and are made from natural floral and herbal extracts. Our products are famous in the market and are aromatic enough to accentuate users’ senses. Plus, they are very light and are effectively absorbed in the body. Highly desired by customers’ and available at easy rates, they are highly capable of rejuvenating one’s mind, body and soul. We are providing Sandalwood Oil (Santalum album) of exquisite quality. They are developed with the help of proper technology and are highly sedative, relaxing and are also a good remedy for insomnia. Moreover, they are developed as per the most advanced market trends and also helps to soothe throat irritation, bronchitis and asthma, soften dry skin, combats dandruff; and also helps to alleviates vomiting and diarrhea. Sugandh Mantri oils have been popular for their purity and their mesmerizing aroma that makes their application base large by a great definition for practical applications in the field of aromatherapy. 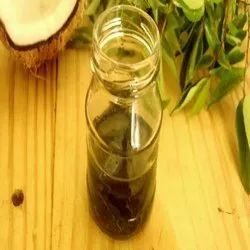 Additionally, the oil also helps in the various parameters involving meditation and for spiritual healing. Popular as Ghandi Root, the Sugandh Mantri has a largely calming effect and aroma that happens to be very rich with a slight, light floral undertone. These oils find utility in the field pertaining to immune support as well as for treating cold, infection, injury or emotional stress. 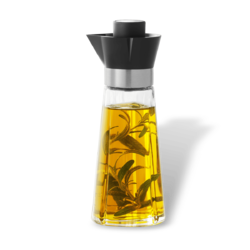 We have on offer a largely sophisticated array of thyme oil that is completely unadulterated. 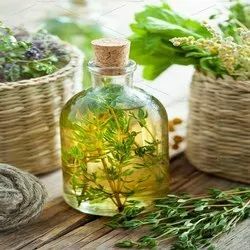 Based and researched on the ancient learning of the Greeks, the Egyptians and the Romans, the thyme oil comes from the evergreen perennial shrub that is largely popular around the world for its wonderful fragrance. 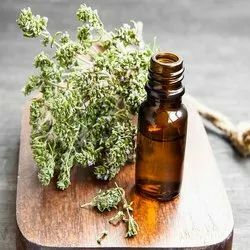 Thyme oil is highly refreshing to the nerves; it also sharpens memory and concentration, assists in combating various forms of depression, defends the lungs and helps in curing colds, coughs, asthma, laryngitis, sinusitis, catarrh, whooping cough, sore throats and tonsillitis. Oil of Thyme (Red) Thymus vulgaris Spain. Well known for its germicidal qualities. Oil of Valerian Root Valeriana officinalis Nepal. Uncertified Organic.